How Can I Be Involved in Global Friendship? Our activities are powered by the many volunteers who love to spend time getting to know and working with international students. We are always looking for friendly believers interested in opening their lives to others and learning about cultures from around the world. If that sounds like you, and you’d like to join us, contact us here. Donations are the primary source of income for Global Friendship Ventures. Since becoming a 501(c)3 non-profit organization, 71% of our annual operating budget each year has come through faithful monthly donors and donations made through local churches. Gifts can be made via check sent to the address at the bottom, or you can click on the Give Today! button and make a donation via PayPal or credit card. Join us in ministry opportunities. If you would like to join us in the ministry of Global Friendship Ventures, contact us. 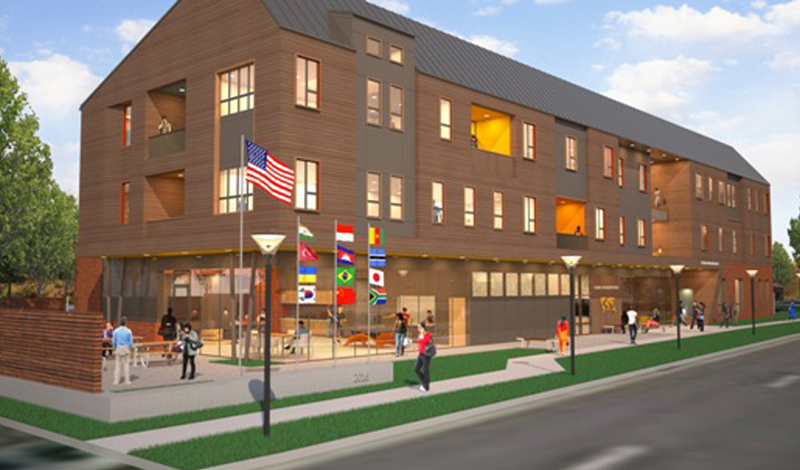 Our major fund raising efforts are currently directed towards the funds needed to build The Globe, the Global Friendship House, our 60+ student residence and activity center now under construction and expected to open in the fall of 2018. Once completed and occupied with students, it is our desire that at some point the rents of students will fully fund the maintenance and ministry costs of The Globe. It is exciting to be a part of a project which, when complete, will be self-sustaining! Global Friendship House will be a place where friends are made, lives are changed, and nations are impacted for decades into the future. 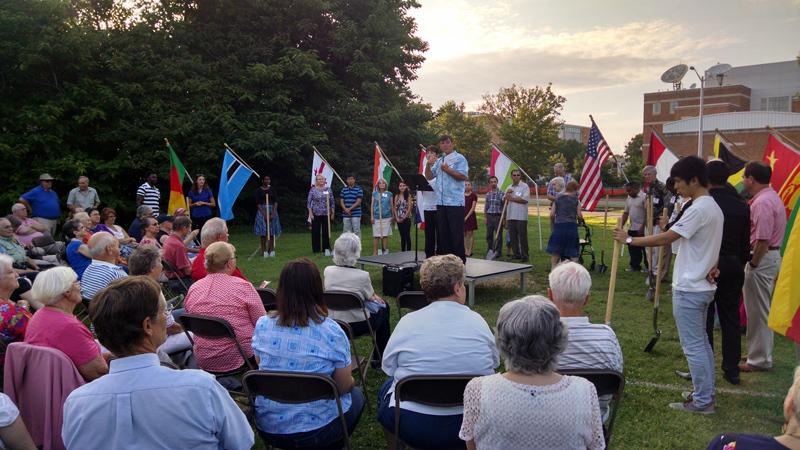 Click here to go to the Global Friendship House web site to learn more!